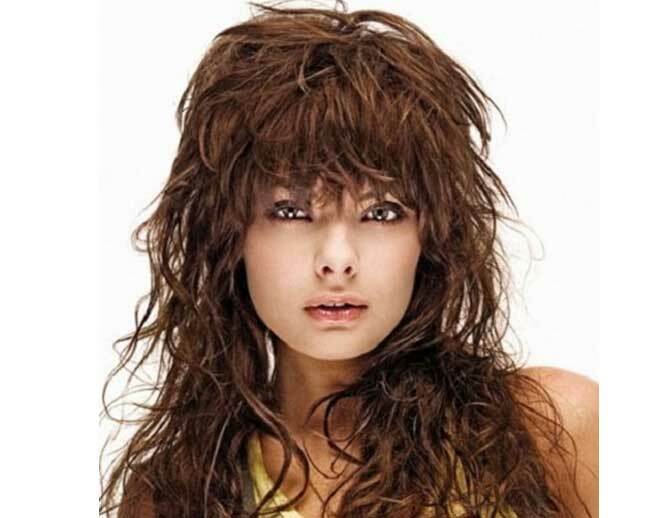 Backcombed hair style – If you want to look simple and elegant at the same time and you have shoulder length hairs, going for simple back combing would be a stylish option. It’ll look great with jeans as well short dresses. 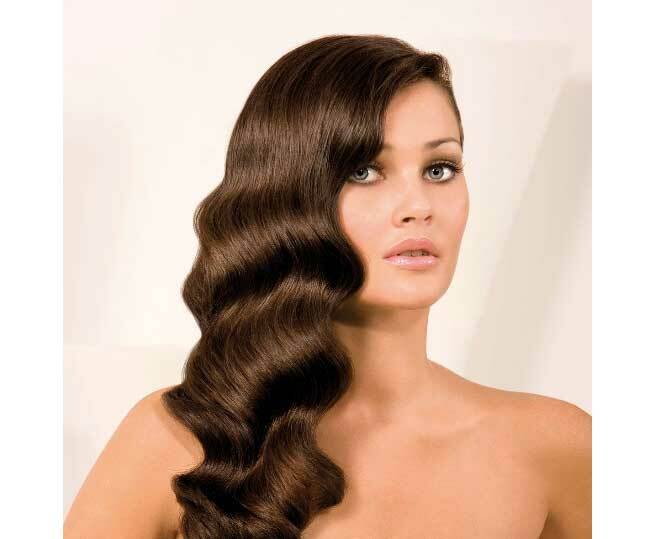 Curl it up if you have long hairs – Since last few years, straight hairstyle has become too common. You can find this on every next girl you come across. Therefore, going for curly hair style would make you stand out. Start your new year with lovely soft curls… This is the trend of 2014. Hair Waves – Most of us find wavy hair pretty annoying. It gets tangled very easily and doesn’t look that great. But wait! Hair waves are not as bad as you are thinking. In the current year, this is portrayed as one of the most haute hair styling pattern. Add little bit of smoothing serum to your hair waives and set them free. The waves of your hair are going to fetch you all the accolades. 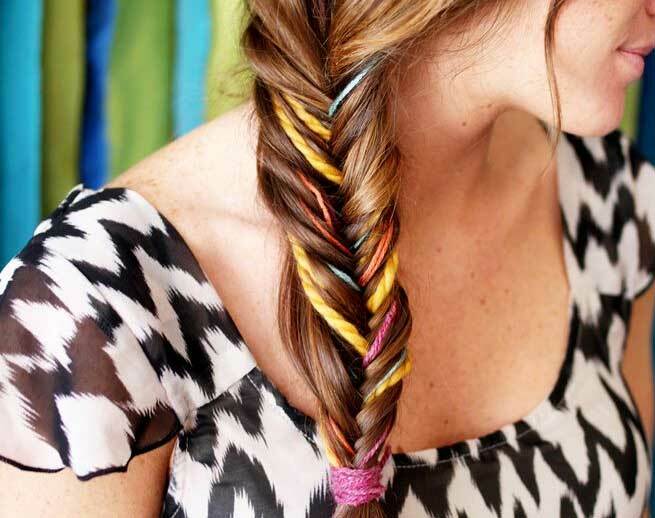 Fishtail braid – This hairstyle was a hit in 2013 and is going to be in vogue this year too. Whether you have straight hairs, wavy tresses or curly locks, every hair type is perfect for fishtail braid. 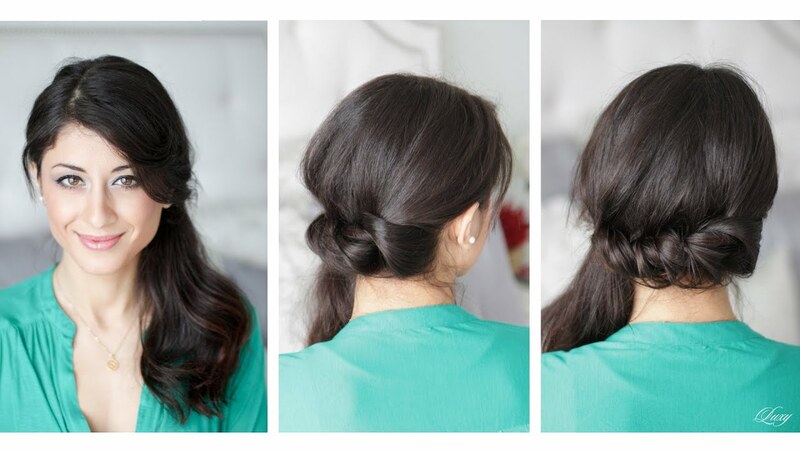 This hairstyle equally suits ethnic Indian wear as well western outfits. Whether you are going for a party or getting ready for your office, fishtail or fishbone braids will wonderfully match your looks. Messy Hair looks – A few weeks back, Deepika Padukone had set silver screen ablaze with her splendid acting and super gorgeous looks. Her acting prowess made people adore her while her looks inspired women of the nation to crown her as the ‘style icon’. 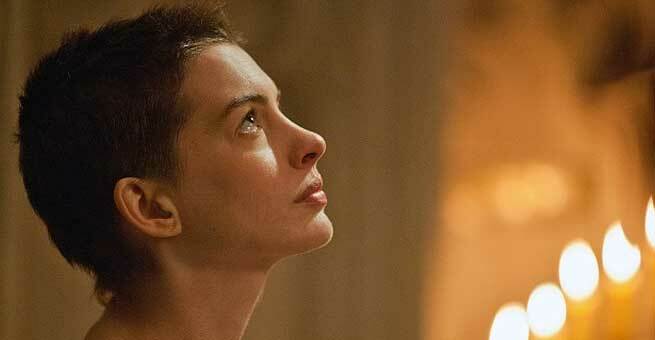 Whatever she wore in the movie became trend, ranging from her earrings to her hairstyle. If you want to sneak in the similar avatar, going for a messy hairstyle like Deepika will be an intelligent idea. This will be apt for casual gatherings as well as parties. 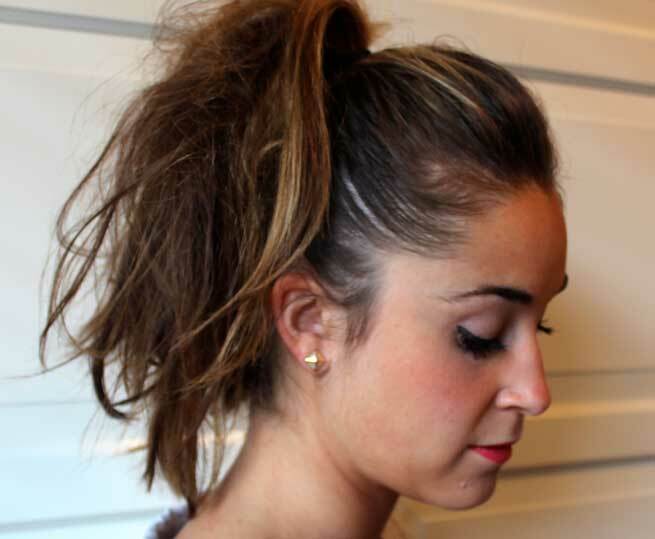 Twisted side ponytail hair look – If you have decided to look casually cool in 2014, this is the hairstyle for you. Last year, a lot of celebrities made public appearance with this hair style. And also, it is very easy to make.